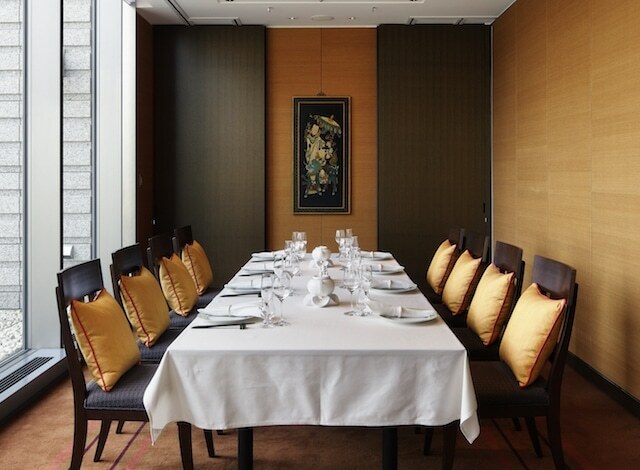 At the one Michelin-starred Amber Palace, the ambiance is Old World China, from the antique wood paneling to the traditional musical instruments displayed and the rich, amber color scheme throughout. 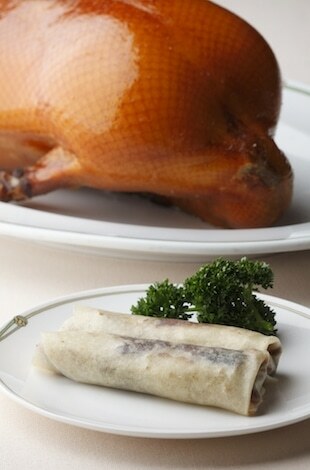 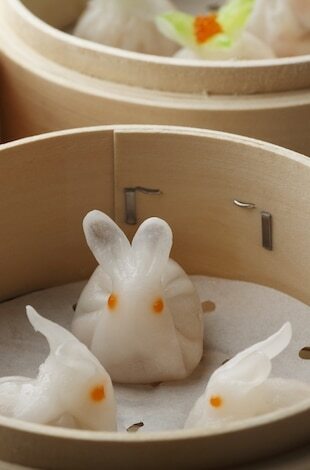 From Peking duck to dim sum and steamed abalone to bird’s nest, Amber Palace serves up Marunouchi’s finest Shanghainese and Cantonese cuisines. 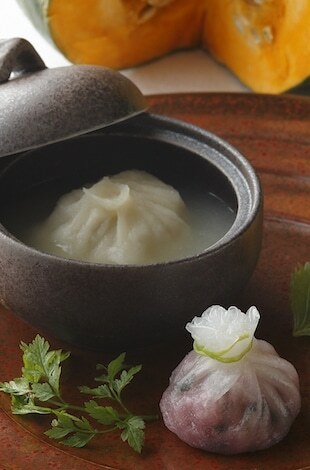 For full menu details, please inquire. 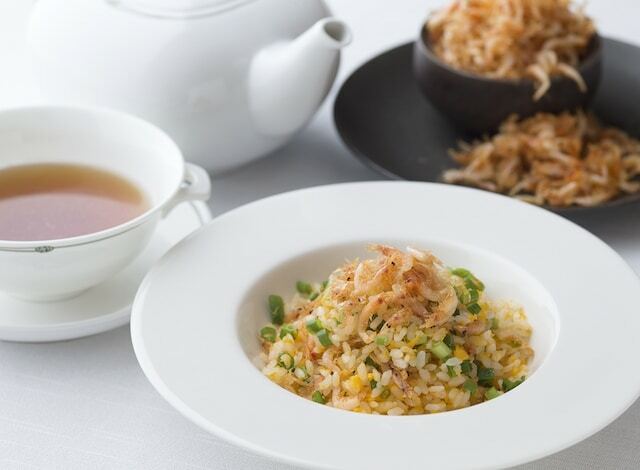 The arrival of Spring marks the return of our ever-popular seasonal fragrant fried rice with sakura shrimp. 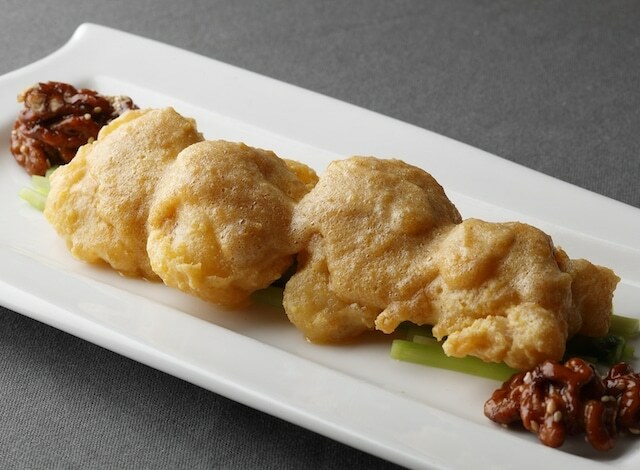 Also on the menu are crispy sole fritters coated in an indulgently delicious salted duck egg sauce.